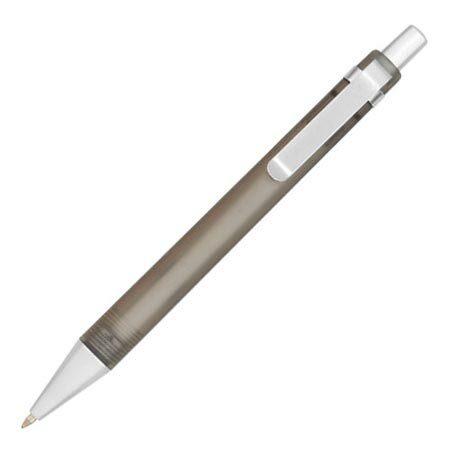 Quality promo pens with large black ink refill and medium point. Discounted 35% from the regular price: Lowest prices in USA and Canada. American clients pay no taxes. Free artwork design and free proofs! Unit prices below include your 1-color custom imprint in one location. Additional Imprint Colors (minimum 250 pens): add $0.15 per color, per pen. We also supply bulk blank (not personalized) Memphis pens for EQP (End Quantity Pricing). 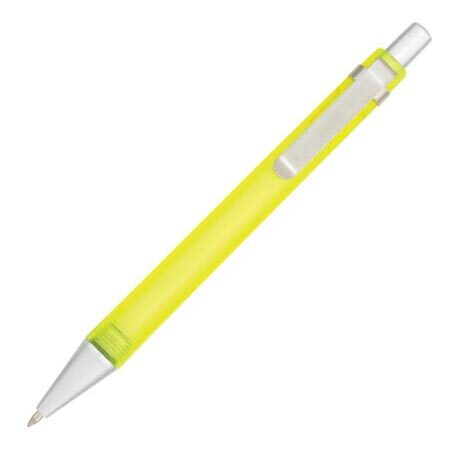 - Style: Plastic Push Cap Action Ball Point Pen. - Refill: Jumbo plastic medium point black ink refill.